Writing a book is tough. I mean, I don't know from experience, but this is something I would love to do someday. Therefore, anytime a friend writes a book, I want to support them (see below). Shannon Gregg and I graduated together from high school, um, several years ago and also performed together in Lil' Abner. 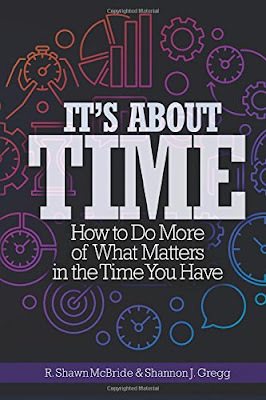 Shannon is a Trainer, Speaker, and Sales Productivity Expert and recently wrote It's About Time: How to Do More of What Matters in the Time You Have for professionals of all career levels with Shawn McBride. As Shannon wrote on her website, "This book will benefit you and dramatically transform your approach to productivity and time management. 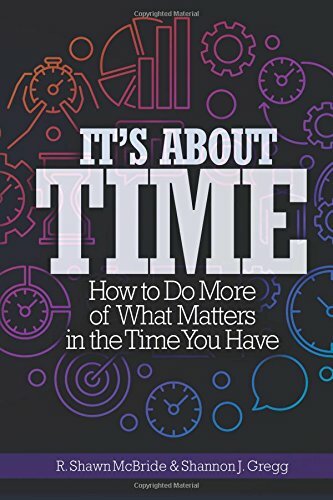 Written based off of years of experience at hustling time, the information in this book was provided by absolute experts who have launched businesses, had full-time families and careers, and have found ways to achieve and surpassed their goals by focusing on total time management." Shannon was gracious enough to take some time (see what I did there?) to answer a few questions. Can you tell me (and everyone reading this) about the book? For sure! For starters - it's short. Intentionally. If you're reading a book about time management, it's not because you have leisurely time to spend on things like reading! I co-authored the book with R. Shawn McBride, whom I met when we were booked to speak at a large radio convention together. We brought our perspectives on managing time, based on running full time jobs and side hustles, together to give a simple, based-on-you approach to time management. While I'm sure this is in the book, what is the best way you have found for yourself to manage your time? 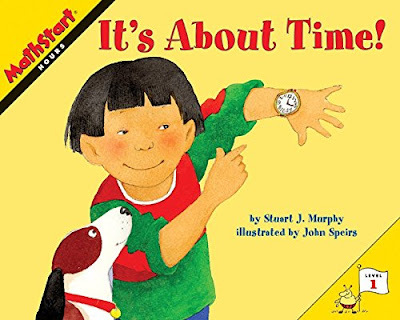 The book is really you-based, so it's not prescriptive on how to manage time based on mine or Shawn's best practices - but man, I could NOT live without Google calendar! Everything goes in it - dinner with friends, Luke's bike trips, mom jazz dance class on Sunday nights - so I know at all times where I am supposed to be. Those blank spaces, I fill them on up (I've got a blank space, baby, and I'll write...something to do in it). Denis Waitley has a quote that basically asks you to consider whether your activities are tension-relieving or goal-achieving, and I mentally categorize those things to make sure that they are in some sort of balance for me. What advice and best practices do you have regarding time management and productivity for someone (um, like me) with a new child? Sean, it's almost as if I asked you to ask this question (I didn't!). This is the number one issue that people are asking Shawn and I about: time management as a working parent. We are working on a publication for 2018 to address exactly that! But, my advice to parents is first psychological: lose the guilt. Lose it. We live in an era of insta-fabulousness, where all parents seem to have it together and are pinteresting the best memories for their kids and making Tate Museum-quality art sandwiches, and the "mompetition" of it all will make you lose your mind. Stop it. Give yourself permission to spend some time on yourself! That seems to be the toughest part for parents trying to juggle their personal and professional time. How did our time at Junior Achievement in high school help you with the book? YES! I refer to JA all of the time, Sean! In working with salespeople, I am always looking for ways for them to be efficient so that they can sell more in less time by being process-driven and scalable, and that is DEFINITELY thanks to those assembly line cookie sheets we made. No joke. When I first learned Six Sigma, I was the only one in the room laughing when I said, "Ohhhhh, so JA for working adults." YES. I think I need to actually write a check to Junior Achievement right now. BRB. Are you concerned that people will confuse your book with the 2005 book, It's About Time? 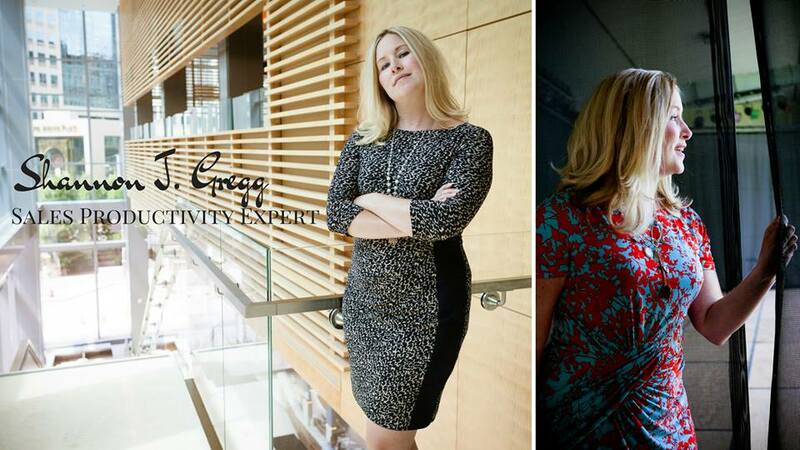 Your website shows an offer of a "Creativity Session" with you or your co-author. What does this entail? I'll tell you in exchange for a few drops of blood or some bitcoin, your choice! :) It's highly interactive, and again, you-driven, where we apply a Five-Whys exercise to get to the root of your challenges, to help you to identify precisely what the cause is to help you decide how to solve it. It's fun, and typically people walk away with some new and fresh ideas on what their issues actually are (and not the surface ones that they first suspected). We are launching a new website based on this system, www.timemagicment.com - which will have assessments and resources to help continue to drive the exploration. Thanks again to Shannon for answering my questions. You can learn more about Shannon's book and work at ShannonGregg.com. - Sarah Wendell (here and here).